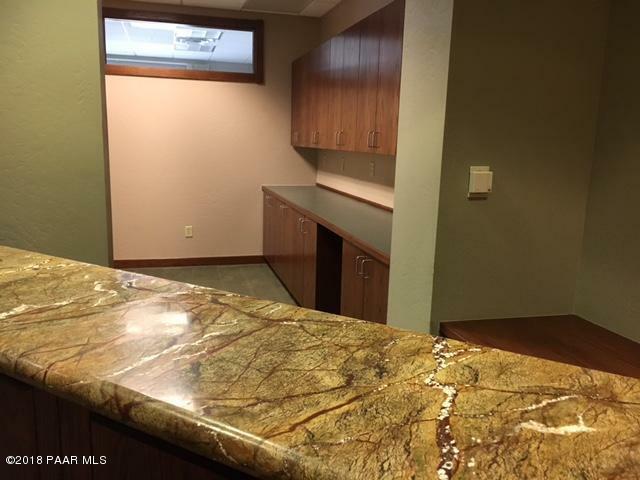 Situated in the heart of downtown Prescott. 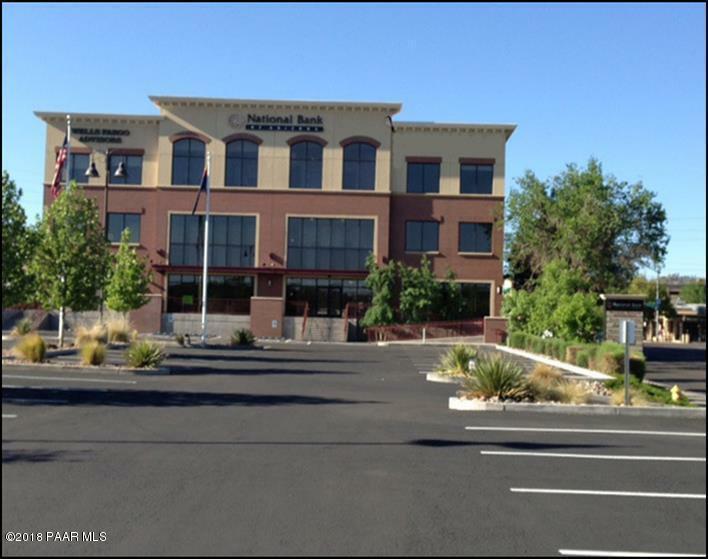 Join anchor tenants National Bank of Arizona Regional Hdqtrs, Driggs Title, Guild Mortgage, Charles Schwab and more in this newer class ''A'' professional office building with ample parking. 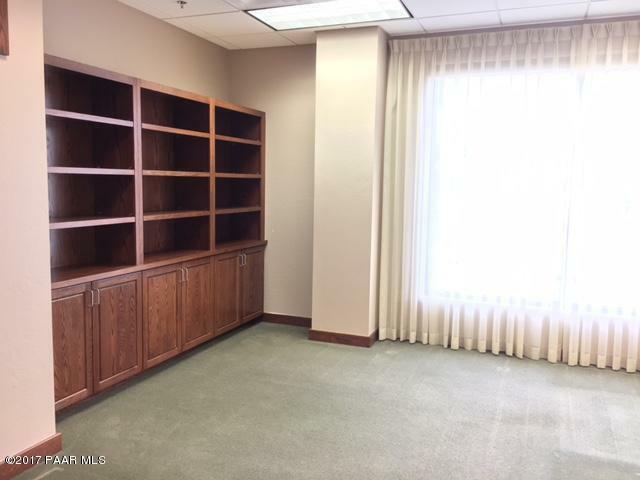 One gorgeous 3 office suite with private conference room available...upper end TI's already done! One remaining smaller double office plus build to suit spaces still remaining. See it today! Some restrictions may apply, subject to Landlord approval. 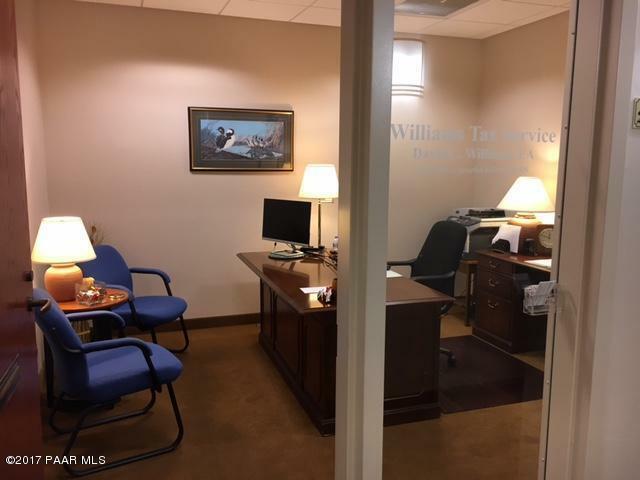 Listing provided courtesy of David C Williams of Prescott Fine Properties, Llc.